Well I’ve been saying it for ages but I finally have an Etsy Shop!!! It’s very much a work in progress, a bit like this but it’s out there and it’s a start. 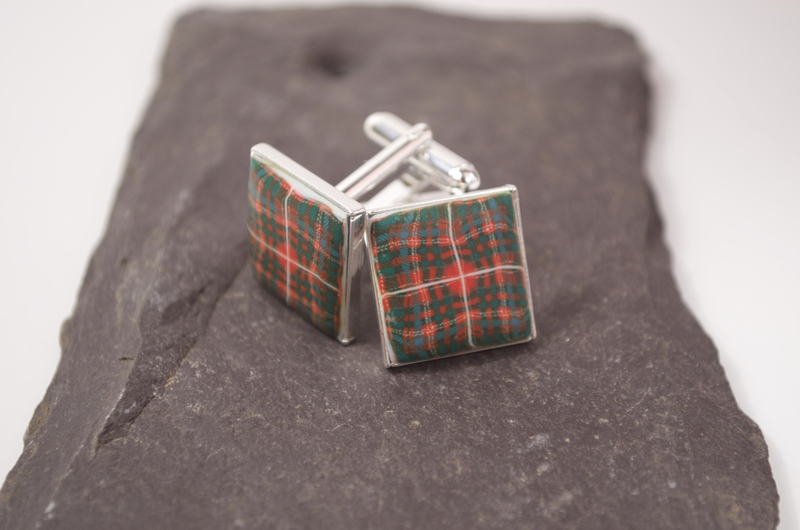 I will hopefully get some more listings up tomorrow and for now you will primarily see my tartan range. I currently have the McDougall in stock and a very limited supply of the Argyll and Pride of Scotland. I keep a list of tartans that folk have expressed an interest in so if you would like to see yours added to my to-do-list then to get in touch. If you would like to see how I make these tartan pieces have look back through my Facebook posts and keep your eyes peeled as I aim to put a slide show/movie clip on here soon. And as a wee incentive for those new to Etsy, use this link to get £5 off! Tags: Etsy, handmade, jewellery, Scotland, tartan | Permalink.